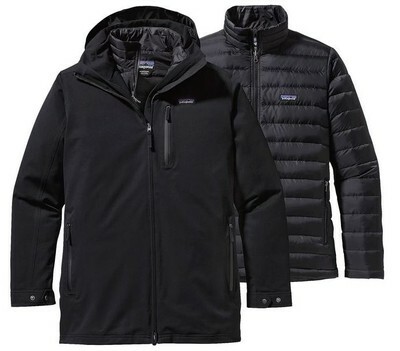 When early December’s chill turns to January’s downright cold, the Hi-Loft Down Hoody delivers exceptional comfort and warmth to soften winter’s hard edge. 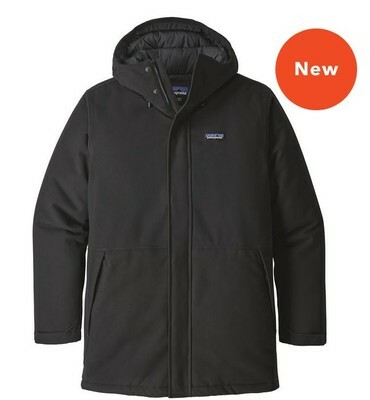 Made with a supple, 100% recycled polyester ripstop shell and 100% Traceable Down (600-fill-power duck down that can be traced back to birds that were never force-fed, never live-plucked), this soft jacket has a low-profile, adjustable hood and drop-tail hem to bolster the toasty factor. 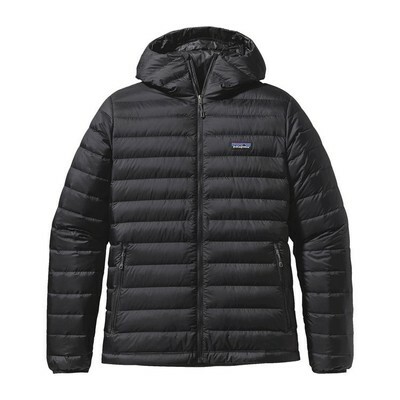 The polyester ripstop shell, with a DWR (durable water repellent) finish, blocks the wind and resists tears and abrasion. 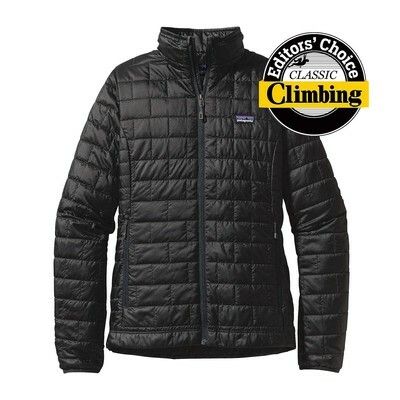 Finer details include a smooth polyester mini-ripstop lining, quilted-through construction, two zippered handwarmer pockets, an interior zippered security pocket (self-stuffs, with carabiner clip-in loop), nylon-bound elastic cuffs, gusseted underarms for increased range of motion, and a drawcord hem that cinches from inside the hand pockets. Agree with the other reviewer. I usually wear a large and I can wear a medium in this jacket. Im 6 and 190lb and a medium fits well. 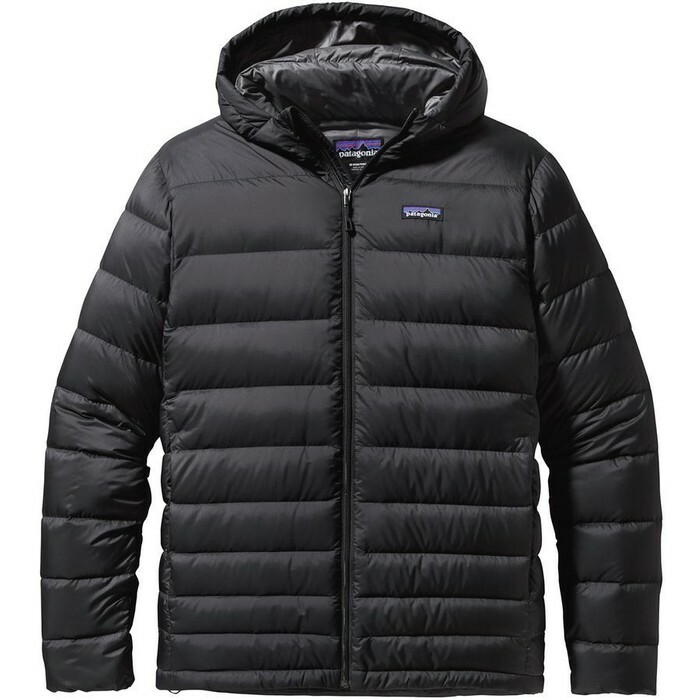 It is a really warm and soft puffy coat. Very light, warm, comfortable. Im 62 , the XL fits me fine, will note that the jacket has a drop hem back for additional coverage, so the back is a bit long in the back. All in all, happy with the purhase. Warm, dries fast after rain. Somewhat prone to tearing so be careful walking through trees or brush.